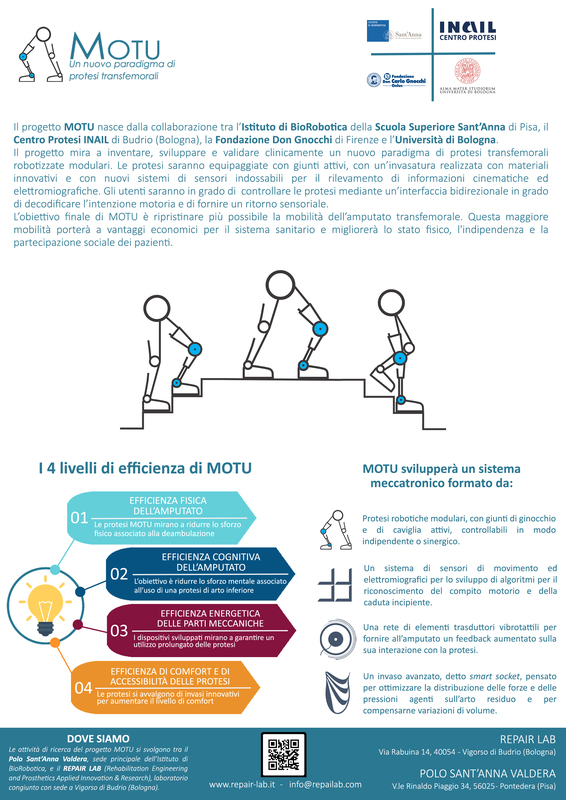 V. Papapicco, A. Parri, E. Martini, V. Bevilacqua, S. Crea and N. Vitiello, “Locomotion Mode Classification Based on Support Vector Machines and Hip Joint Angles: A Feasibility Study for Applications in Wearable”, Robotics –Springer Proceedings in Advanced Robotics, June 2018. F. Sorgini, L. Massari, J. D'Abbraccio, E. Palermo, A. Menciassi, P. B. Petrovic, A. Mazzoni, M. C. Carrozza, F. N. Newell, C. M. Oddo, "Neuromorphic Vibrotactile Stimulation of Fingertips for Encoding Object Stiffness in Telepresence Sensory Substitution and Augmentation Applications", Sensor, Volume 18, Issue 1, January 2018.